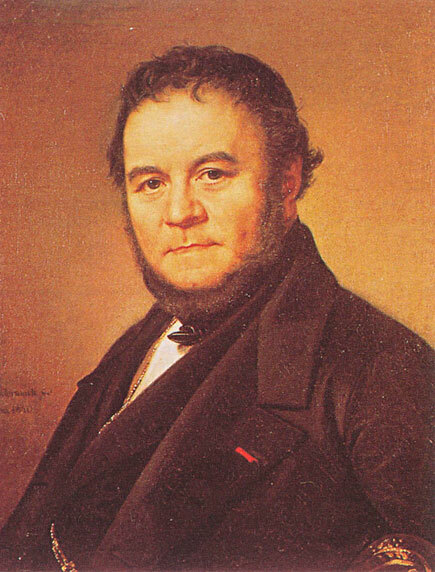 MARIE-HENRI BEYLE (1783–1842), better known by his pen name Stendhal, was born in Grenoble. The military and theatrical worlds of the First French Empire were a revelation to Beyle. He was named an auditor with the Conseil d'État on 3 August 1810, and thereafter took part in the French administration and in the Napoleonic wars in Italy. He travelled extensively in Germany and was part of Napoleon's army in the 1812 invasion of Russia. After the 1814 Treaty of Fontainebleau, he left for Italy, where he settled in Milan. He formed a particular attachment to Italy, where he spent much of the remainder of his career, serving as French consul at Trieste and Civitavecchia. His novel La Chartreuse de Parme (The Charterhouse of Parma, 1839), written in 52 days, is set in Italy, which he considered a more sincere and passionate country than Restoration France. Besides many others, Beyle used the pseudonym “Stendhal”. He is considered one of the earliest and foremost practitioners of realism, as is evident in his novel Le Rouge et le Noir (The Red and the Black, 1830). 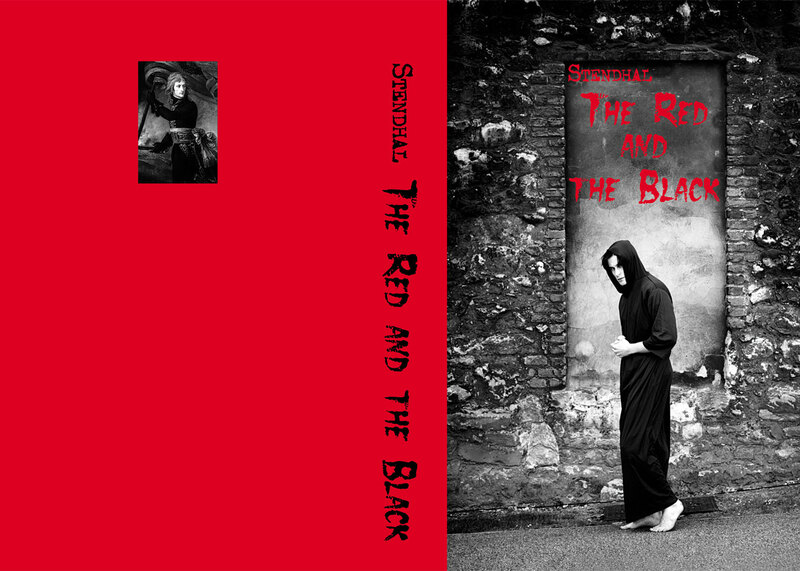 Stendhal suffered miserable physical disabilities in his final years as he continued to produce some of his most famous work. As he noted in his journal, he was taking iodide of potassium and quicksilver to treat his syphilis, resulting in swollen armpits, difficulty swallowing, pains in his shrunken testicles, sleeplessness, giddiness, roaring in the ears, racing pulse and “tremors so bad he could scarcely hold a fork or a pen”. Stendhal died on 23 March 1842, a few hours after collapsing with a seizure on the streets of Paris.